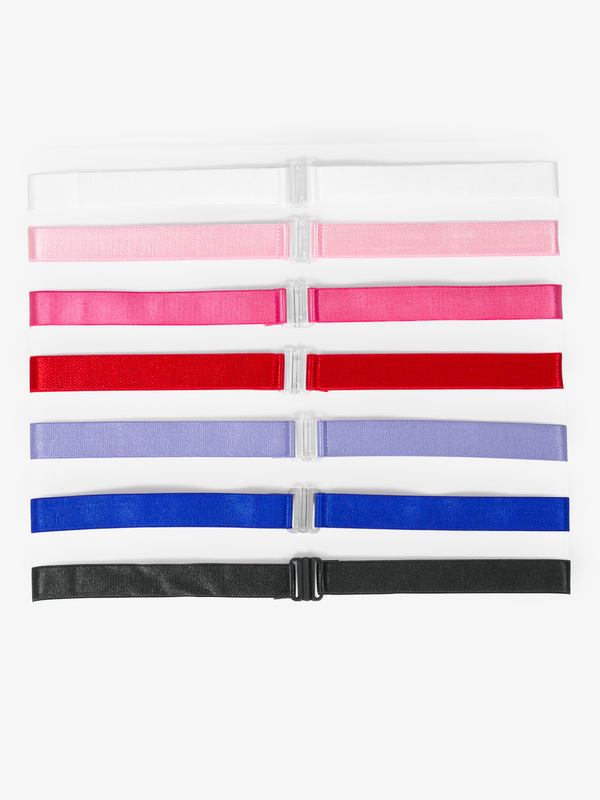 Latest Dancer Belts styles for men, women, and children in a variety of styles including costume belts and hip alignment belts. BalTogs Mens Thong Back Dance Belt 27: Thong back dance belt with front lining and a comfortable elastic waist band. BalTogs Mens Full Seat Dance Belt 28: BalTogs full bottom dance belt. Machine wash and hang dry. BalTogs Child Full Seat Dance Belt 28C: Child full bottom dance belt with front and back lining and a comfortable elastic waist band. Body Wrappers Mens 4 Waistband Thong Dance Belt M006: Body Wrappers' ProBELT Classic mens dance belt features a 4-inch wide, hip hugging, elastic waistband that won't ride up, an ultra comfort fit, superior construction, and a three layer pouch that shapes, supports, and smooths with a firm stretch. Dance belt is designed with soft, smooth seams and will be invisible under tights! Body Wrappers Mens 2 Waistband Thong Dance Belt M007: Body Wrappers' ProBELT Classic mens dance belt features a 2-inch wide, hip hugging, elastic waistband that won't ride up, an ultra comfort fit, superior construction, and a three layer pouch that shapes, supports, and smooths with a firm stretch. Dance belt is designed with soft, smooth seams and will be invisible under tights! Capezio Mens Full Seat Dance Brief 5935: Capezio's full seat dance brief features DryLine fabric with moisture management for quick drying. Machine washable. Capezio Mens Cotton Dance Belt N26: Capezio's cotton dance belt with thong back. Machine wash in cold water, hang dry. Capezio Mens Quilted Dance Belt N5930: Capezio's quilted dance belt with thong back. Machine wash in cold water, hang dry. Dance America Womens Silk Floral Belt B801: The perfect finishing touch for any Salsa, Cha-Cha, or Merengue costume! 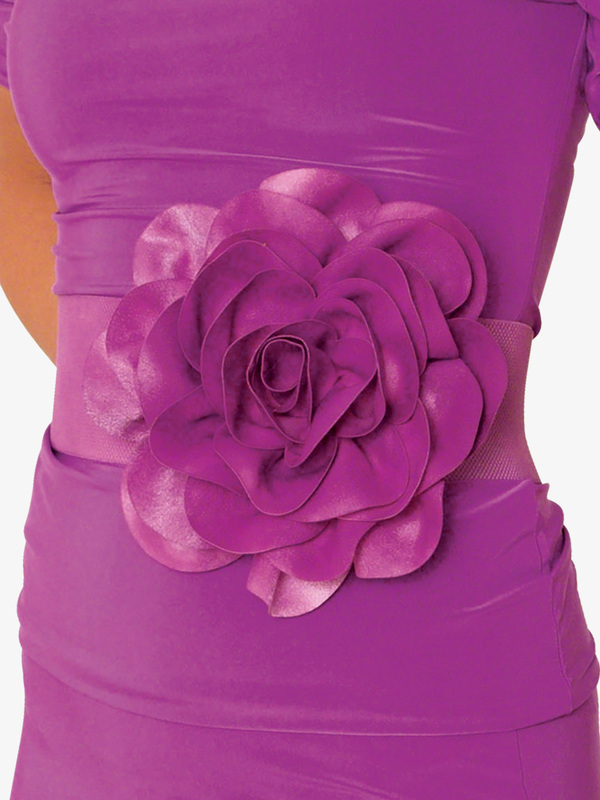 This gorgeous elastic belt features an oversized silk rose, and two snap button closures. Dasha 2 Wide Sequin Belt with Buckle 3370: This sequin belt with buckle is the perfect accessory for any performance outfit or costume. Metal clasp closure. Double Platinum Sequin Belt D1047: Enhance a leotard, unitard, or costume with a gold or silver 2-inch sequin belt! Double Platinum Adjustable Dance Alignment Belt TH102: Keep your placement en pointe with Theatricals new 3/4-inch wide hip alignment belt. Wear over your leotard at home or in dance class for perfect hip alignment. The ultimate tool for the ballerina in training! Comes in a variety of colors that pair great with any leotard and adjust to the perfect size. M. Stevens Mens Dance Belt with Thong Back 1007: M. Stevens' Nylon/Spandex dance belt with thong back. Mariia Mens Lucas Dance Belt ME820: Mariia's new men and boys collection features gorgeous essentials with impeccable quality. You'll have ultimate support and comfort in this Tactel Nylon/Spandex Lucas-inch dance belt that includes a 10.5-inch front and back rise, a 2-inch waistband, and a removal Mariia side inseam tag. For an even slimmer no-show profile, try the Mariia Kamil-inch thong dance belt. Mariia Boys Lucas Dance Belt ME820C: Mariia's new men and boys collection features gorgeous essentials with impeccable quality. You'll have ultimate support and comfort in this Tactel Nylon/Spandex Lucas-inch dance belt that includes a 9.25-inch front rise, a 2-inch waistband, a 9.5-inch back rise, and a removal Mariia side inseam tag. Mariia Mens Kamil Thong Dance Belt ME821: Mariia's new men and boys collection features gorgeous essentials with impeccable quality. You'll have ultimate support and comfort in this Tactel Nylon/Spandex Kamil-inch dance belt that includes a slim front profile connected to 1.25-inch stretch, elastic waistband, a padded crotch for modesty and protection, and a no-show thong back. 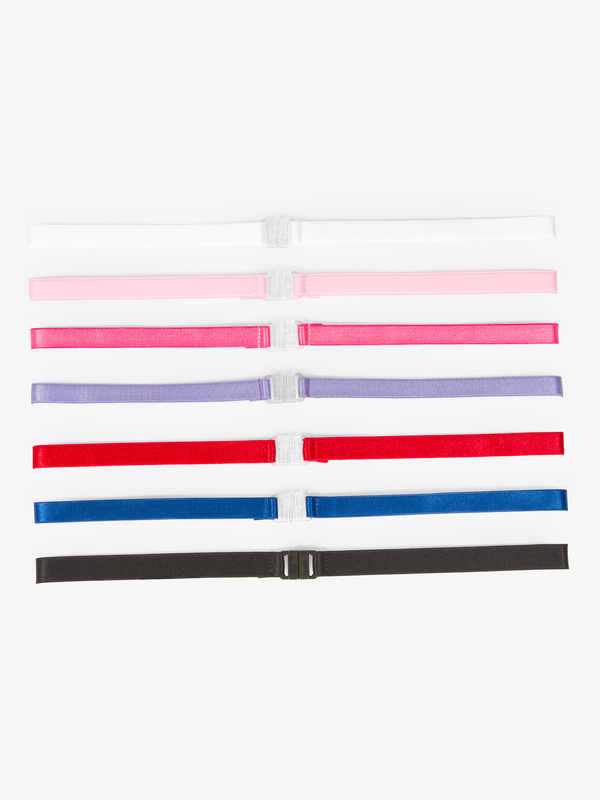 For wider coverage, try the Mariia Lucas-inch dance belt. Raindance 1/2 Hip Alignment Belt 60S: This shiny belt with matching buckle is the perfect tool for the serious dancers who wants to check hip alignment. 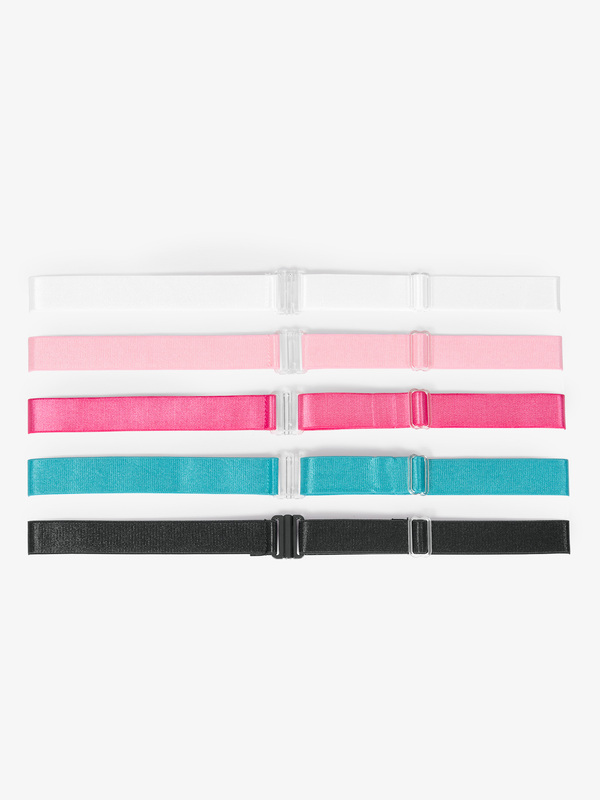 Raindance 3/4 Adjustable Hip Alignment Belt 62ADJ: This belt with matching colored buckle is the perfect tool for the serious dancer who wants to check hip alignment. Belt is 3/4-inch in width. 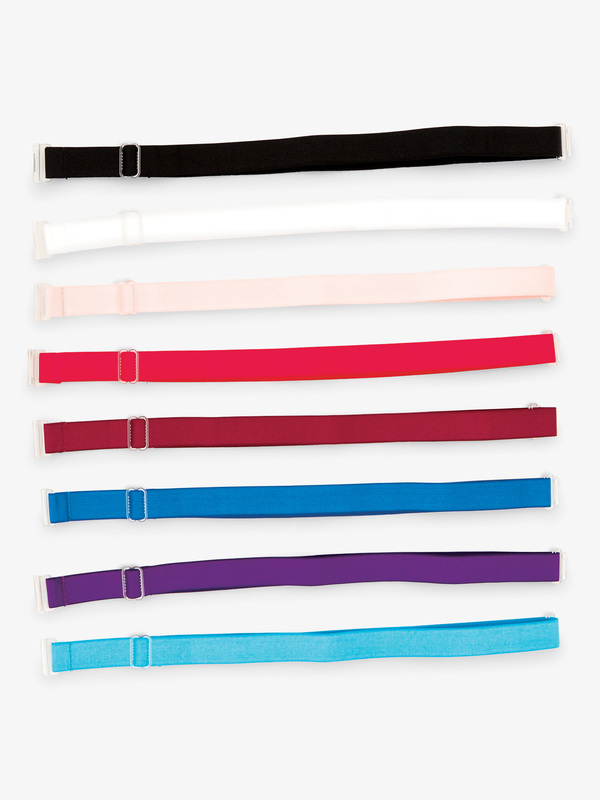 Raindance 3/4 Hip Alignment Belt 62S: Assess and correct hip alignment while dancing! Available in an array of colors to match your dance attire! Belt is 3/4-inch in width. Wear Moi Mens Dance Thong Back Dance Belt WM131: Cotton elastane dance belt features a thong back and soft touch elastic for comfort. Wear Moi Boys Thong Back Dance Belt WM131C: Cotton elastane dance belt features a thong back and soft touch elastic for comfort. More at Discount Dance Supply and DANZIA.